Authorities in the Krasnodar Territory of Russia have stated that Sochi wishes to host the Junior Eurovision Song Contest 2019. 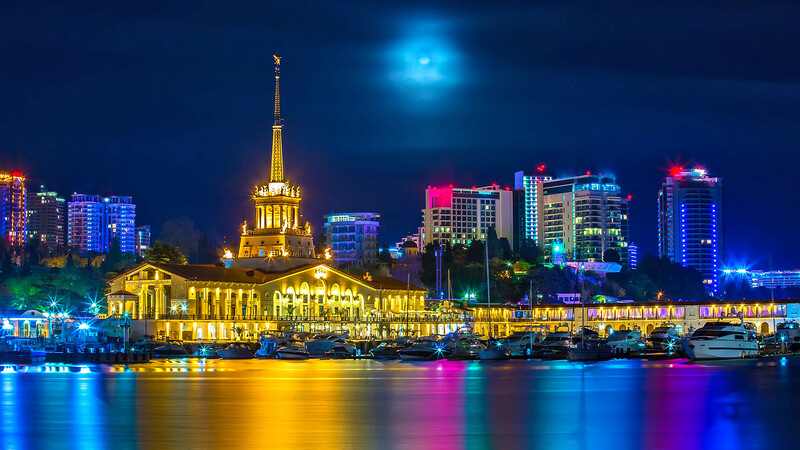 The coastal city of Sochi, known as the venue for the 2014 Winter Olympics and the Russian Grand Prix has expressed its wish to host the Junior Eurovision Song Contest 2019. Veniamin Kondratiev the Governor of Krasnodar Territory has given his backing to the city hosting the contest in the event that Russia hosts next years contest. Following Russia’s victory in the Junior Eurovision Song Contest 2017 in Georgia, it was reported that Russia wished to place a bid to host the 2019 contest. The All-Russia State Television and Radio Broadcasting Company (VGTRK) and the Academy of Popular Music compose and producer Igor Krutoy revealed that they plan to bid for hosting the 2019 edition of the contest in Russia. The Academy of Popular Music has been preparing the Russian participants of the Junior Eurovision Song Contest for the past four years, which includes this year’s winner Polina Bogusevich. Russia has never hosted a Junior Eurovision Song Contest, but have won the competition once in the past. In 2006, the Tolmachevy Sisters won the competition with their song “Spring Jazz”. This, however, would not be the first time the country would be hosting a Eurovision event, as they hosted the adult Eurovision Song Contest back in 2009, after winning the year prior.